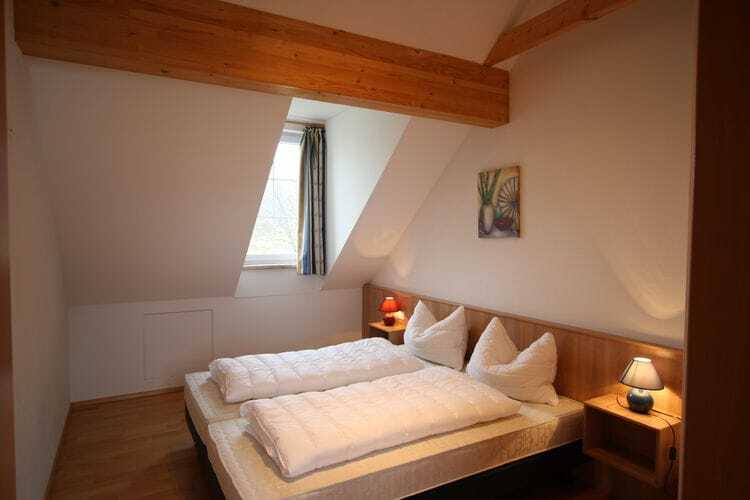 Haus Rosanne Salzburg 4 Beds Weekly Rates from 429.00 € Book Online self catering holiday rentals & vacations abroad throughout popular destinations in Sankt Margarethen im Lungau Austria. 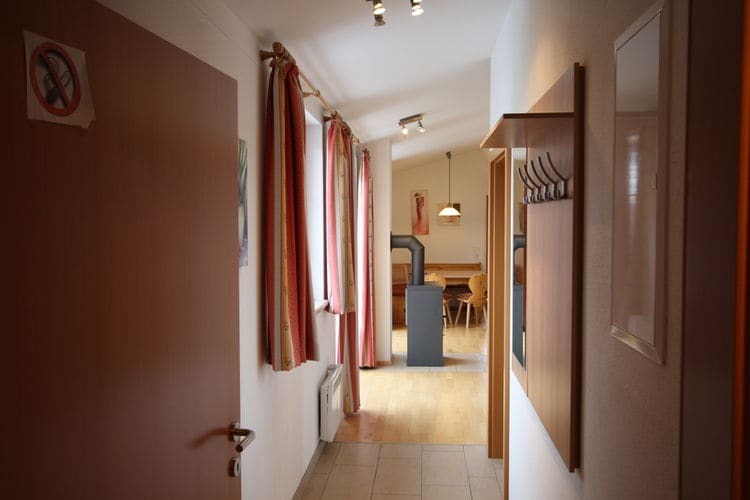 Haus Rosanne Salzburg 4 Beds Weekly Rates from 429.00 € Holiday Rentals Apartment Sankt Margarethen im Lungau Austria Self Catering Accommodation Book Online on Vacations Website. 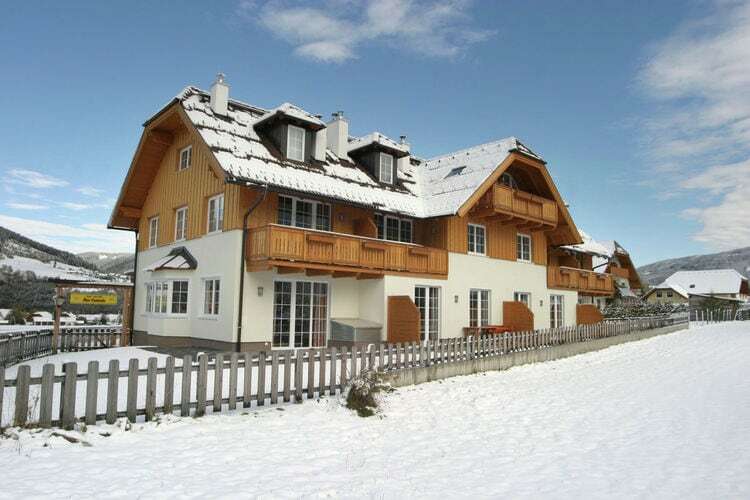 Property Description: Good and modern apartment in prime location in St. Margarethen Haus Rosanne If you wish to go skiing with snow certainty, this is the place to send your winter holiday. The special feature of Lungau and Katschberg is their high altitude. There are 14 villages in total, all above the 1000m level. It makes this a perfect winter sports area. It is also known for its many hours of sunshine every day. 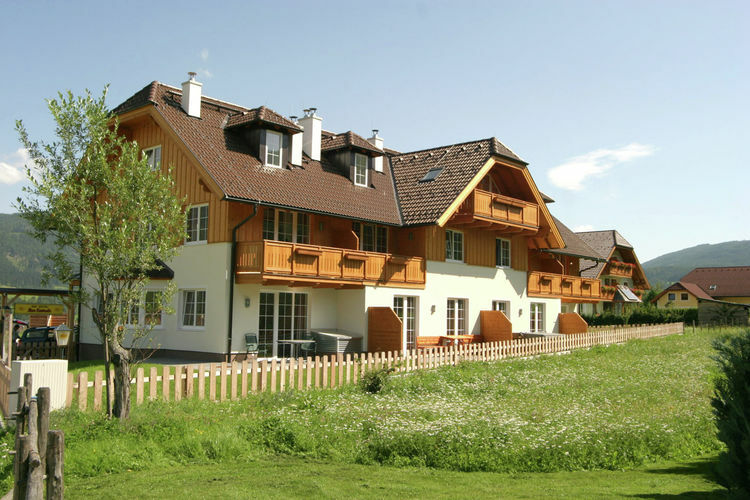 This is not a large interconnected skiing area, but if you enjoy a relaxing atmosphere, in the village as well as on the slopes, this is the place to be. You won t find mass tourism here, so you will be able to relax in these beautiful surroundings. The larger villages offer a range of shops, restaurants, bars, and a good infrastructure. All skiing areas have good access from those villages. The Lungau skiing region offers one ski pass for all the skiing areas of Aineck-Katschberg, Fanningberg, and Grosseck-Seiereck. The ski pass gives access to some 120km of slopes and over 30 mountain lifts and ski lifts. There are also plenty of options for seed skating and lugeing. And, romantic horse sleigh rides are also organized. 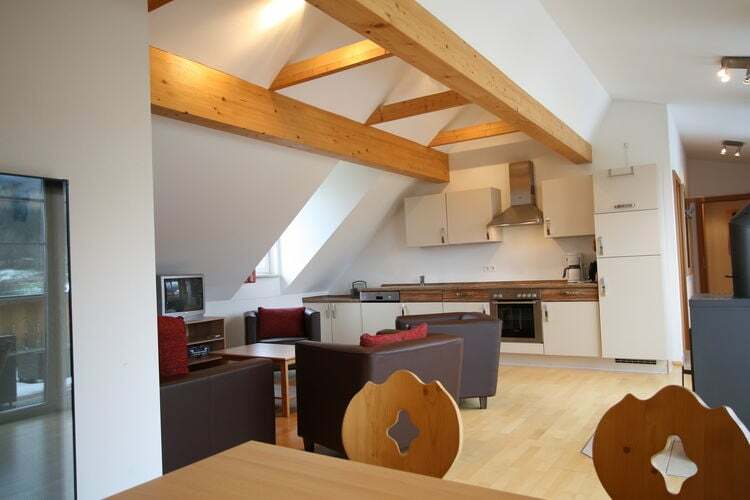 Plenty of opportunities to enjoy a holiday which will offer you both snow and a good deal of sun. 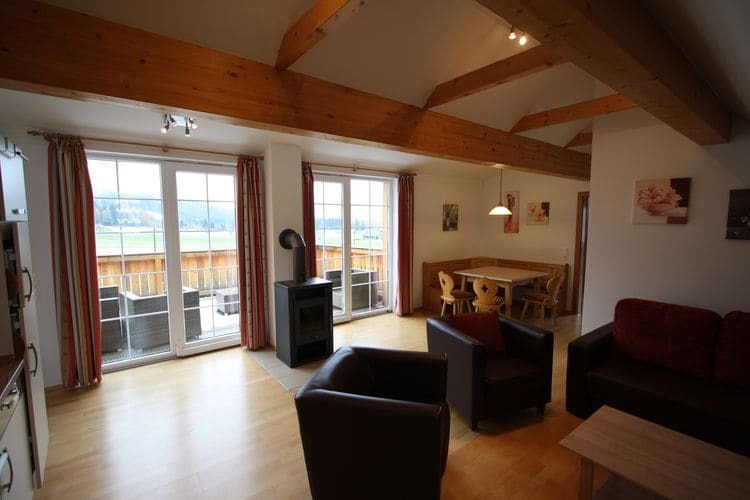 In 2008, newly built apartment consisting of thirteen apartments, with the village of St Margarethen just a few minutes walk away and ski school and lift to Katschberg around the corner under the building there is a parking garage. 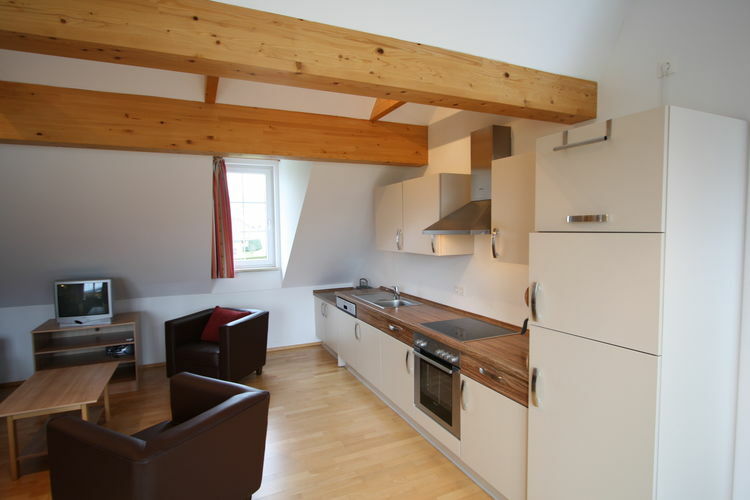 This apartment is located on the 2nd floor of the complex and has its own covered parking. 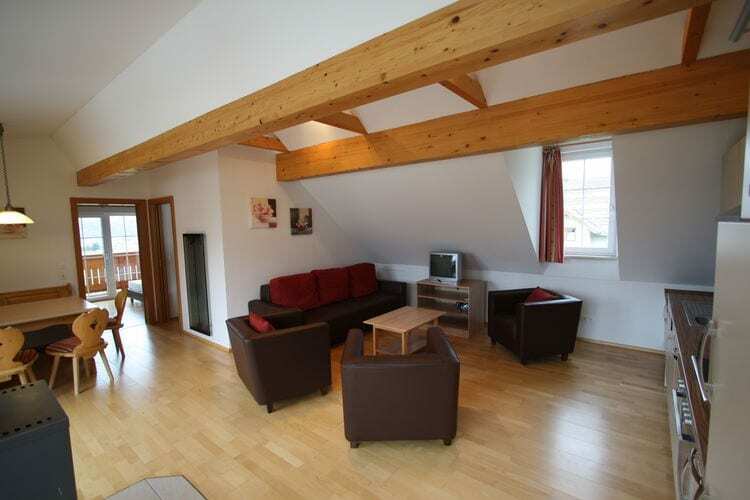 The living room is spacious and equipped with wood burning stopve, TV and dining area. 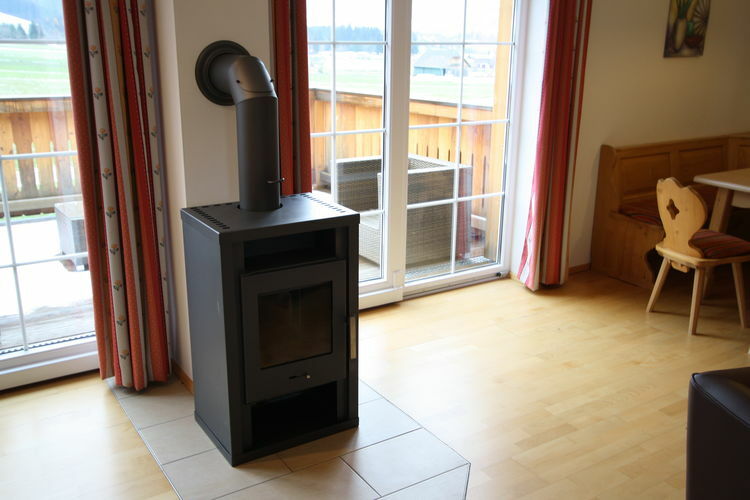 This is an advertisement Reference: AT-5581-15 Haus Rosanne. The advertiser is wholly responsible for the accuracy of the ad information published on WorldPropertyPortal.com and we make no representation as to the accuracy or currency of the information contained within this website. The photos and details content is the sole responsibility of the owner or agent of the property displayed.